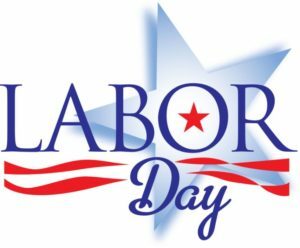 In observance of Labor Day school will be closed Monday, September 3, 2018. Classes will resume on Tuesday, September 4, 2018. HSA-Sugar Land earns all possible distinctions for an Elementary School: six out of six! In addition, gets an A rating; congrats to all the students, staff and families! TEA encourages parents to view the 2018 accountability ratings for school districts, charters and campuses statewide at https://txschools.org/. Report cards are designed to be useful tools in seeing how a school or school district is doing in different areas. Or go straight to https://txschools.org/schools/101862001/overview to view the report card of HSA-SL. 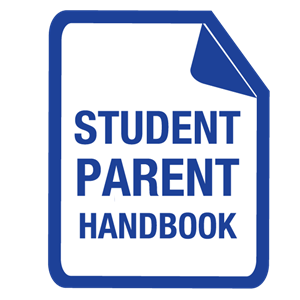 We have received multiple requests in regards of the Student/Parent Handbook Acknowledgment form. For your convenience, please click the link below to find the form in English and in Spanish. 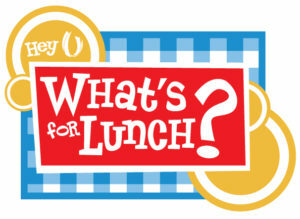 The forms must be signed and turned in the handbook signature table during Orientation day or to your child’s teacher. Questions have been raised in regards to our backpack policy and ID badges. Our backpack policy remains unchanged. 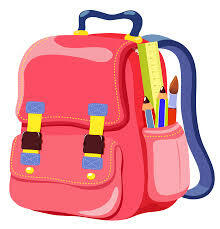 Students will be allowed to bring a backpack to school unless otherwise noted, however rolling backpacks are NOT permitted on campus. K- 4th will have cubbies in the classrooms where students will be required to place their backpacks while 5th grade students will be provided lockers outside the classroom where they will be required to place their backpacks. ID Badge: Every student is required to purchase and must wear and ID badge at all times. No exceptions! Note: ID badge fees can be paid during orientation day on August 17th. 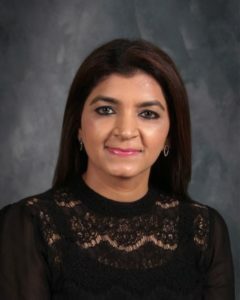 I am Afreen Merchant, the Principal at Harmony Science Academy Sugar Land. On behalf of the faculty and staff I welcome you to a new academic year. We are honored to continue serving so many families and making a difference in the lives of our children. For those who have not met me, I have been with Harmony Public Schools for eleven years; serving as a teacher, dean of academics, dean of students and now principal. I have been the Principal at HSA SL for the past four years and I cannot thank you enough for your unwavering trust and tremendous support. I look forward to partnering with you in an effort to provide the best education possible to your child (ren). My goal for this year as it has been in the past years is to ensure that each child grows academically but more importantly to have them grow to be healthy, happy and well-rounded citizens. At HSA SL we have certified teachers that utilize research based best practices to analyze academic data to help determine each student’s current skills in order to set goals for student improvement, growth and achievement. We strive to equip every student with the best skillset to help them achieve their highest potential. Thank you for entrusting us with your most prized possession – Your children! As excited as I am to welcome you through this letter, it is the face-to-face interactions that I value most. Here at HSA SL we have an open door policy, and I welcome the opportunity to meet with you. We look forward to collaborating with all our families in providing our children the best education as we ensure they grow to be productive citizens in society. It is truly a privilege to be a part of a community where parents, teachers, students and staff care and support each other as we grow our learning community. Once again, welcome back and let’s make it another Fabulous Year! Please click the link below to get more information about orientation day.